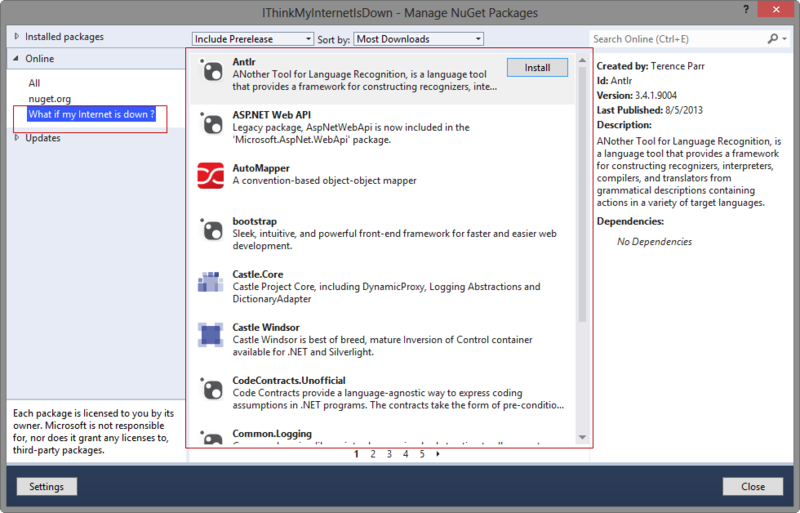 One thing any .NET developer is addicted to is Nuget Package Manger. 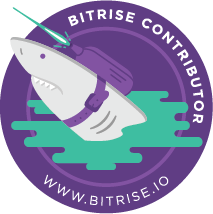 Life has become so easy, no more hassle of maintain all those 3rd party libraries or remember them or list them down in some document. No more Reference DLL not found errors to deal with and all credits goes to Nuget. Nuget handles it all for you and gets whatever is needed from Nuget Server on demand or as configured. Every time you add a package from NuGet or using NuGet package manger, it create a cache copy of that package in a special folder on your machine. 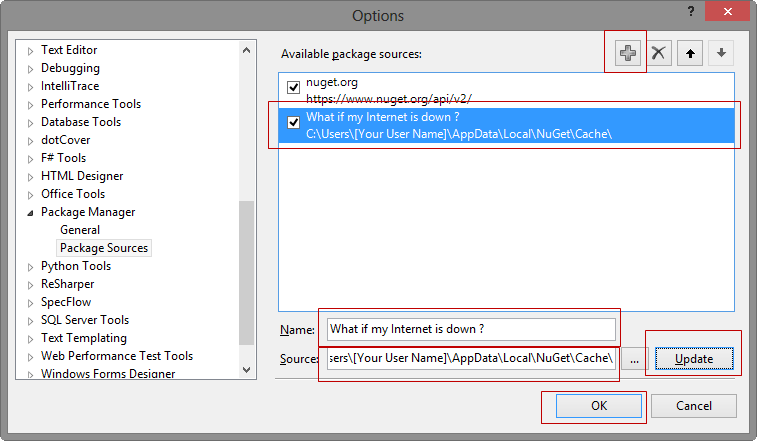 This cache can be used in case you cannot connect to NuGet Server directly. All you need to do is configure one more package source in your NuGet package manager settings in Visual Studio (VS2012 in my case). 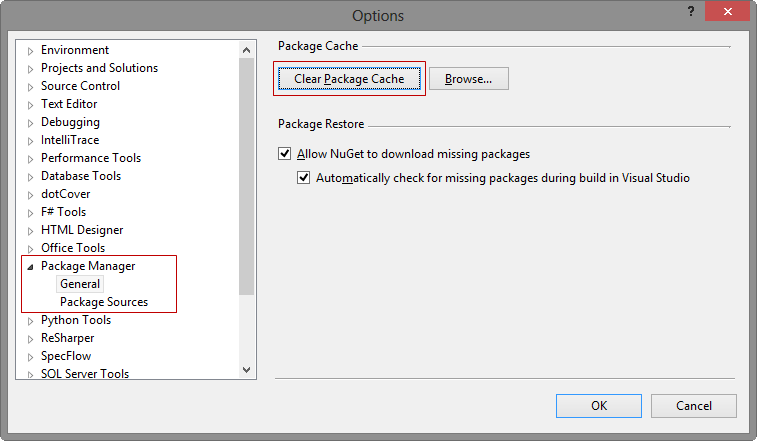 Step 3: In Options dialog > Find "Package manger settings" and select > "Package Sources"
Give name to the new package source (whatever suits you) and provide path to your NuGet cache folder in Source input > Click on Update and OK to close the options dialog. 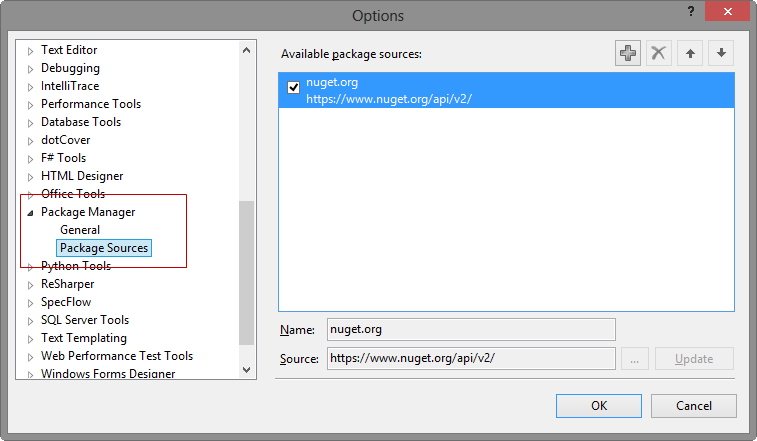 Step 5: Open any project and right click on the project node and select > "Manage NuGet Packages"
Step 6: Here you can see your newly configured NuGet package source along with default nuget.org package sources. 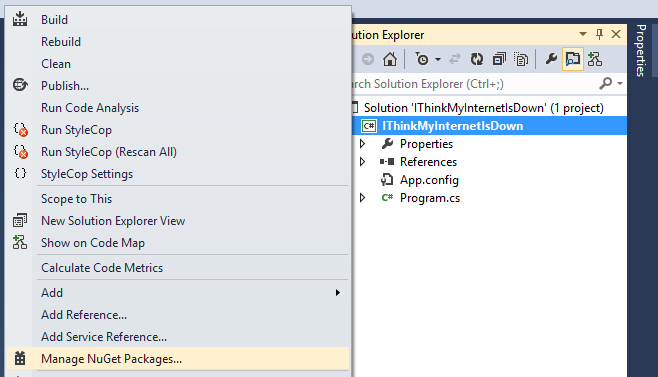 Yes you can use it without internet access, without any concern or contact with NuGet server. Only catch is this is the cache copy so you will have to manually put updates for the package you use if you are planning to move them to other folder or place, as this is only a cache copy.